As we move through 2019, rate parity issues continue to be as big a deal as ever for hoteliers. According to a study by data intelligence platform OTA Insight, 25% of hoteliers don’t believe they are in control of rate parity. What is more is an OTA Insight quarterly parity report corroborates with their concerns showing that parity issues are at the root of huge potential losses for hoteliers. The rate parity argument between hoteliers and OTAs is nothing new. 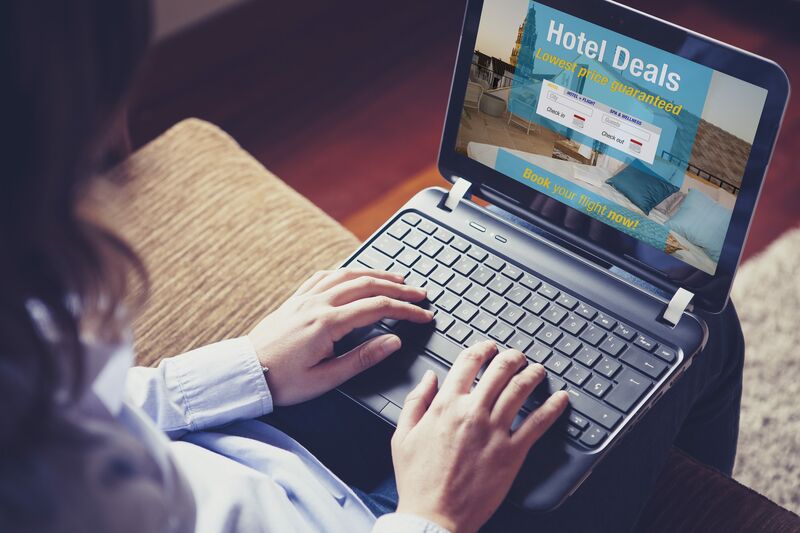 Hoteliers need, or rather rely on OTAs to increase their reach – and OTAs know the power that they yield over brands. So much so they were clever enough to introduce the crippling, thorn in the side, rate parity clause restricting the hotel’s ability to offer and promote lower rates or discounted offers via their own website in a bid to thwart hoteliers’ efforts to incentivise their own potential guests to book direct. By imposing such a clause, hoteliers incur significant revenue losses as well as see their direct sales undermined. OTAs were created to help the hotels and the rate parity is far from helpful. However, the parity clause has been such a bone of contention that recently several countries have prohibited all OTA parity clauses outright in order to allow fair competition. In response to intervention from regulators in Europe, restrictions around rate parity have been removed in several national jurisdictions including France, Austria, Italy, and Belgium. Australia, New Zealand also have similar regulations and other countries like Switzerland have made announcements to follow suit. But, with the exception of places where parity is banned, OTAs continue to use wide parity clauses across all markets. While great strides have been made the current hotel distribution landscape continues to be global patchwork of regulations of rate parity clauses and OTA behaviours with complex contractual relationships between OTAs. Rate parity issues aren’t going anywhere soon – and this is just another frustration to add to a long list for hoteliers. Monitoring parity and identifying which parties might be behind it is crucial and technology has come a long way to help hoteliers manage today’s dynamic distribution landscape. However, it seems regardless of parity written into your legal agreement, or not, parity is still difficult to enforce and remains a constant battle for revenue and distribution managers. Read the full OTA Insight article.